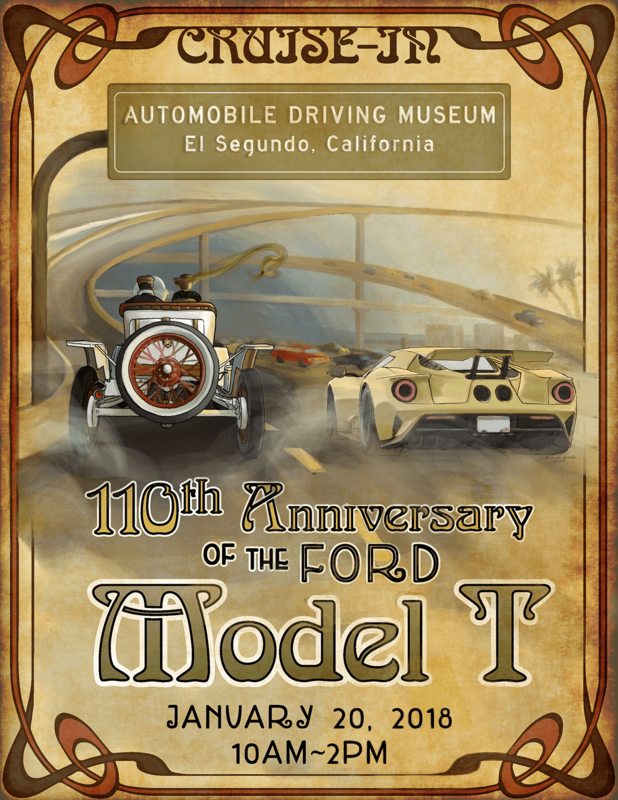 Come Celebrate 110 years of the Ford Model T! 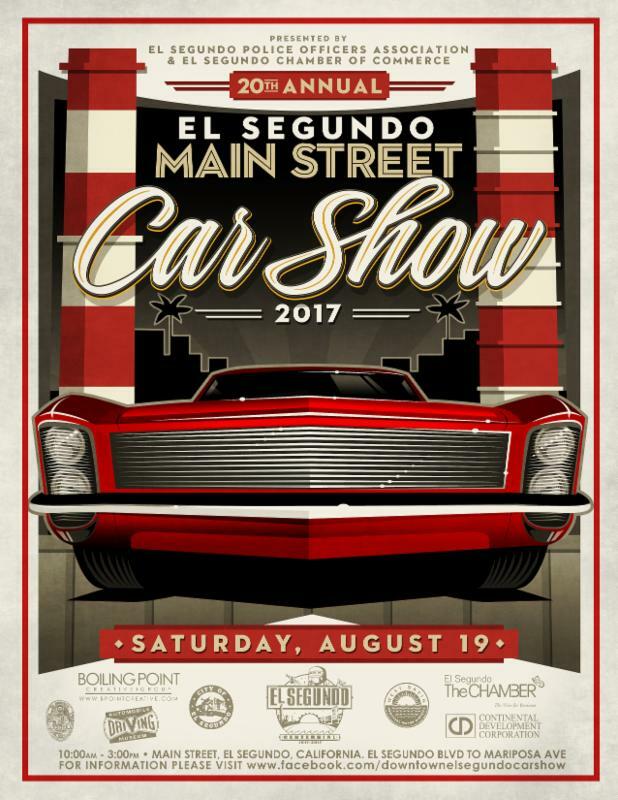 Bring your Ford Model T for display during this cruise-in and enjoy our featured exhibit on the history of the Ford Model T. Pre-register for this FREE cruise-in and receive a complimentary collector magnet. 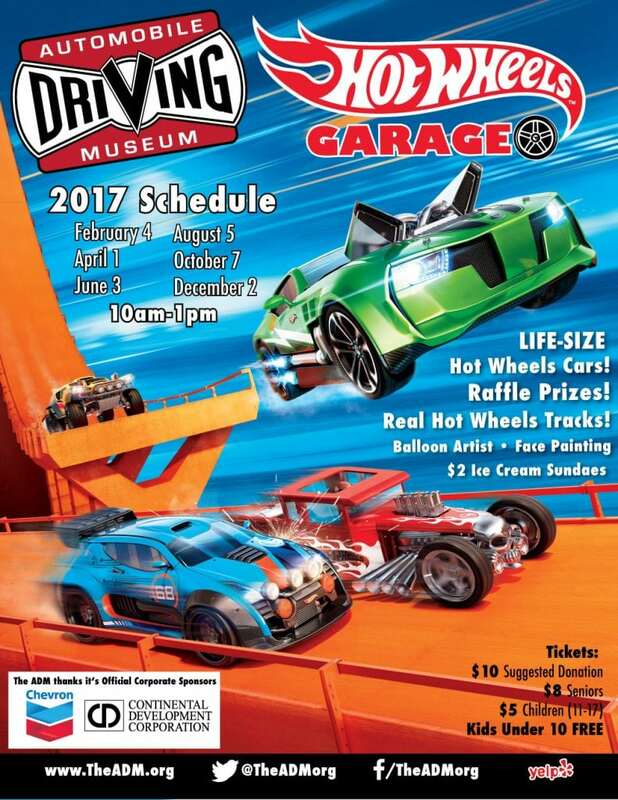 The museum will be creating collectible magnets for each car show throughout the year and this will be the first for 2018! 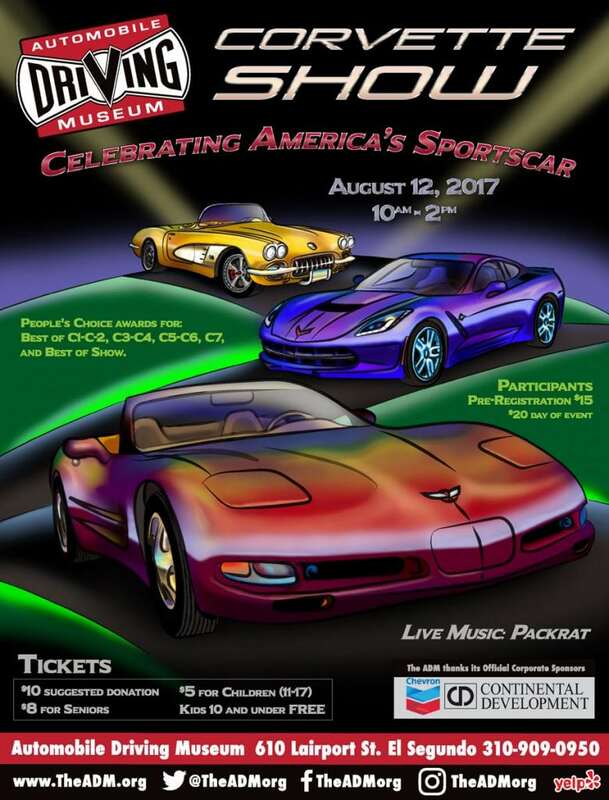 Any pre-1941 Ford model vehicle welcome to join.